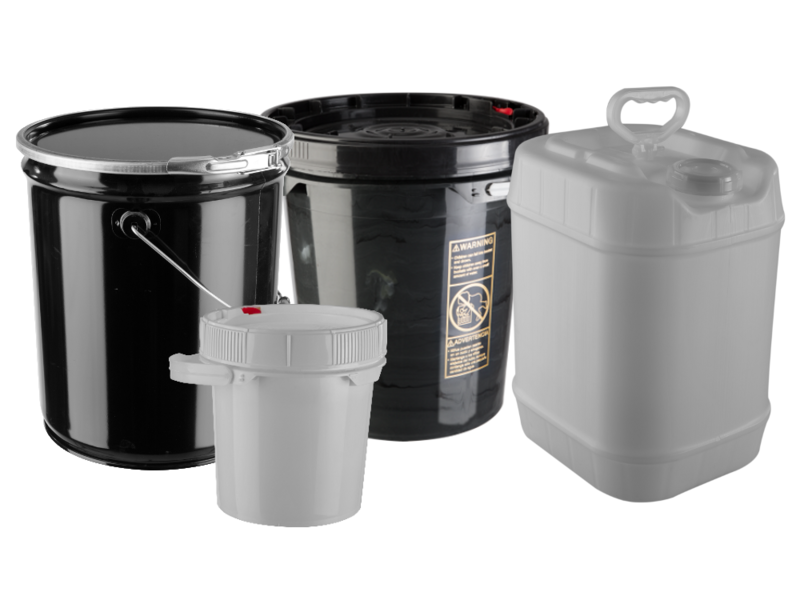 Like drums, UN rated pails are a popular container in the waste industry. 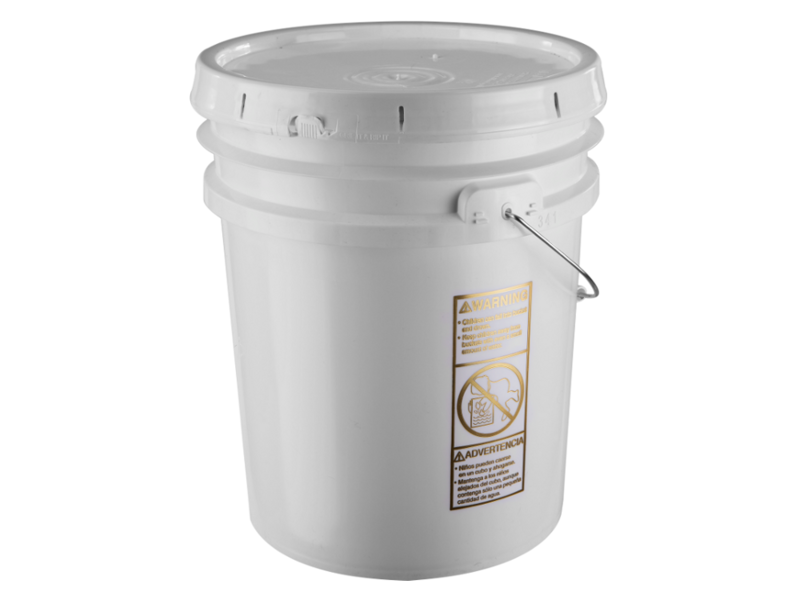 Used in those smaller jobs, Questar provides pails that come in many different sizes, styles, and material. 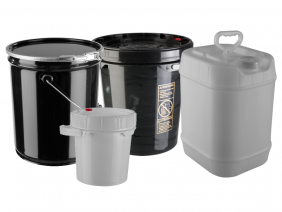 Questar offers an entire line up of poly, and steel pails. 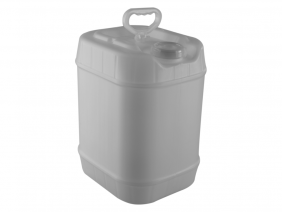 Our stock has many different sizes from ½ gallon to 5 gallon. 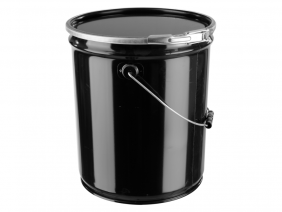 There are many different style of pails as well. 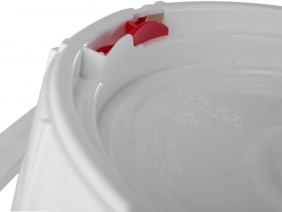 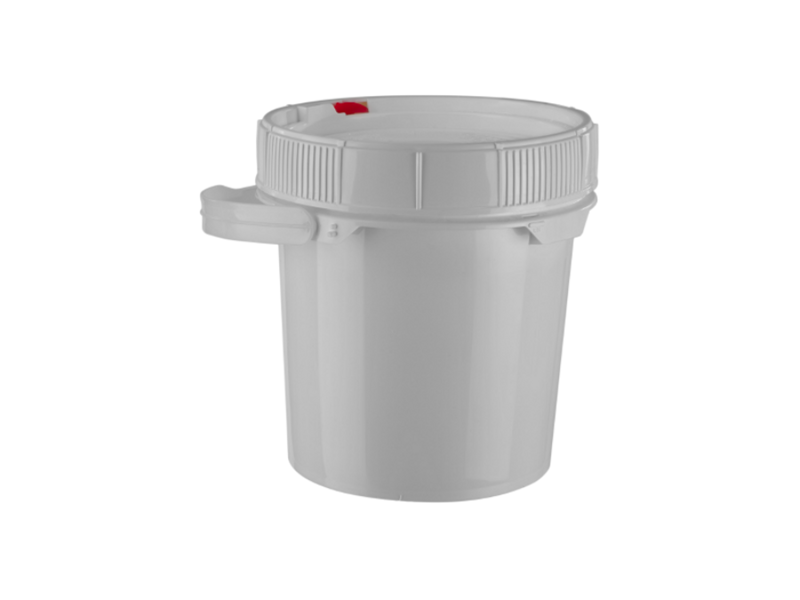 From open-head to tight-head Jerricans, screw-top to snap-down lid, Questar is able to provide choices for your pail selection. 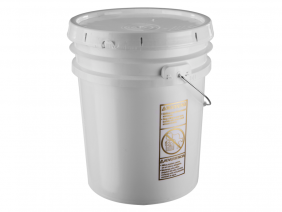 New pails are available in every size. Standard sizes that are stocked range from 1 gallon to 5 gallon. 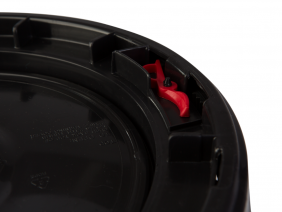 Some of these sizes are offered with a removable lid (Open Head), or a non-removable lid (Tight Head). 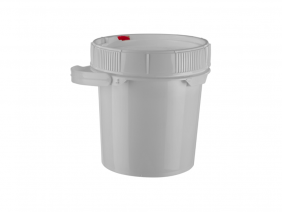 Several closure styles are available from a Screw Top Closure, Snap Down Closure, and Lever-Lock Closure for the Steel Pails. 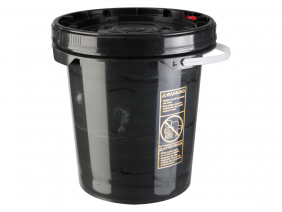 These pails can have a Y or X rating. 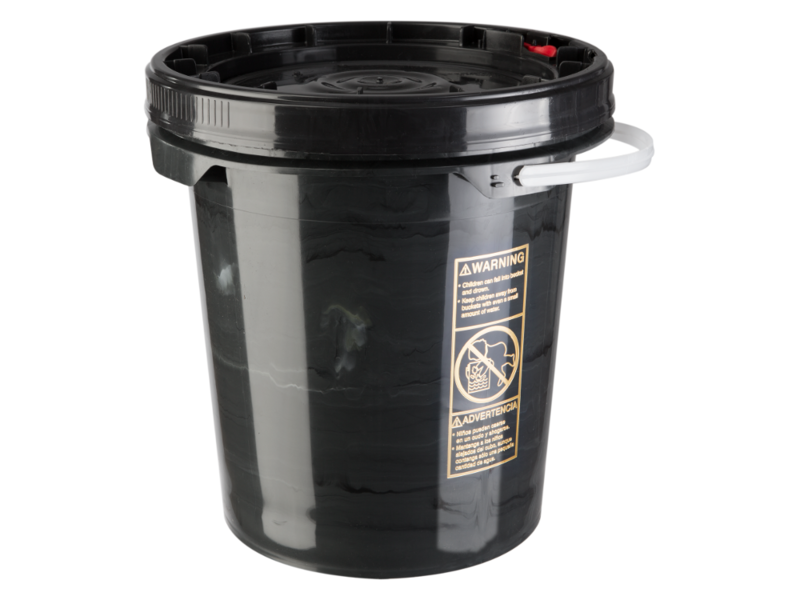 The chart, and pictures illustrates the pails that are stocked with their size, closure, color, and UN rating. Also available is a detailed spec sheet in PDF format. 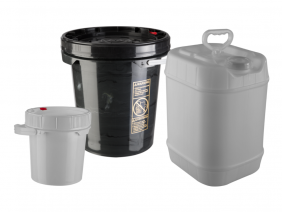 Don’t see the size or style that you need? No problem! 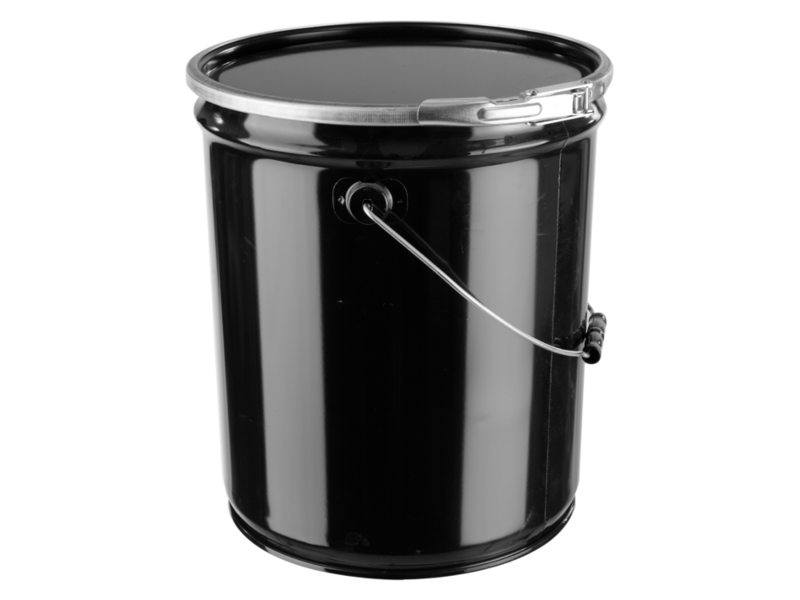 Please contact us, and we’ll help you get the specific pail that you require.